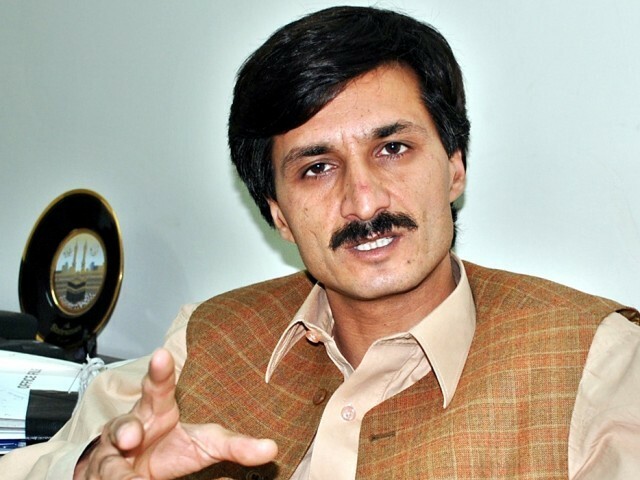 In order to initiate a struggle for the right of the people of Khyber Pakhtunkhwa (KP), Awami National Party (ANP) had announced to form parliamentary and nationalist jirga, a local media group reported. The announcement was made by ANP provincial general secretary and parliamentary leader in KP Sardar Hussain Babak on Saturday. He said that every party had the responsibility to ensure rights of the people of the province hence, they would invite leaders, both parliamentary and those out of parliament, to join the jirga. He added the jirga would focus on ensuring provincial rights. ANP Information Central Secretary Zahid Khan said that the people of Malakand division strongly resist the taxes imposed on them. He added that it is Pakistan Tehreek-e-Insaf’s (PTI) duty to remove undue taxes as people of Malakand had given them a heavy mandate.